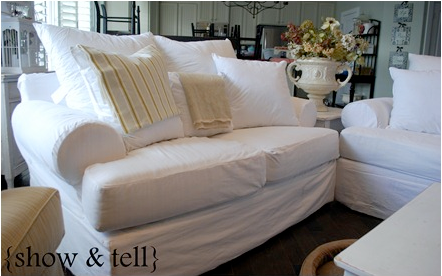 This post by Blooming on Bainbridge was the cutest post I’ve read about living with white slipcovers. 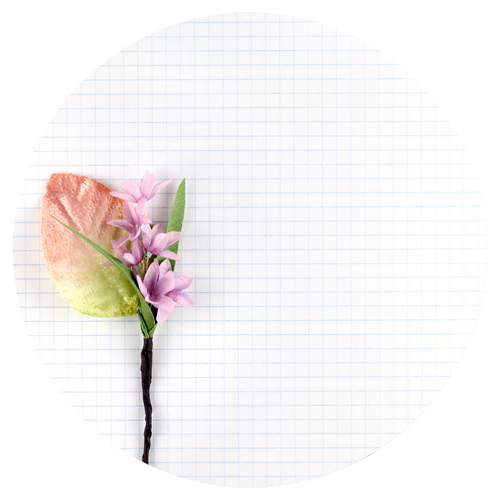 How gorgeous is this from Show and Tell! She did these in a weekend! Helping my Fairy Blog Mother Slip! Because she makes my blog look so beautiful and I like her and she’s my friend. Strictly Homemade’s cute slipped rocking chair with adorable teeny tiny knife pleats! * If you’ve been featured…grab a button over there—-> Also, don’t forget about the Ugly Sofa contest! Do you know someone who has an ugly sofa and would like to win $50 to Fabric.com? 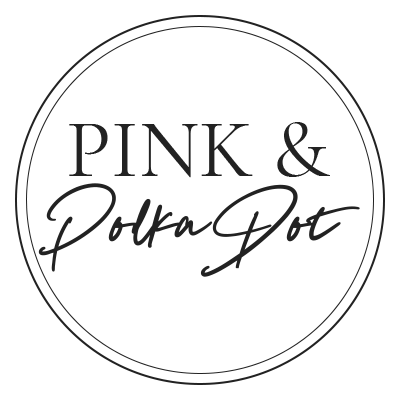 Well hello there Pink and Polka Dot! How exciting to see my pile of slipcovered cushions over here on this FABULOUS blog! SLIPCOVERS…and PINK POLKA DOTS!!!! Yeah! 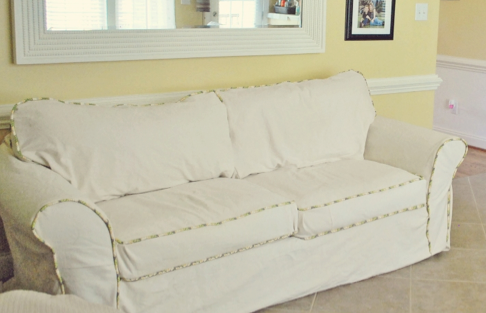 DO you KNOW how envious I am that YOU can make slipcovers….what a talent….what a gift! I know your home must be so lovely! Looking forward to spending some time over here in your Pink Polka Dotted-Slipcovered world! 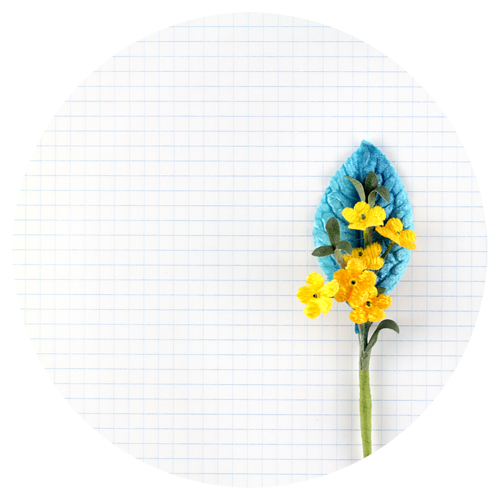 Thank you thank you for featuring Blooming on Bainbridge! I will proudly place it on Blooming on Bainbridge! Thank you so much for featuring my simple slipcover on your blog. What an honor! I love your blog and your style!! It is one to be desired! Thank you again!! The reason I started with this slipcover for a rocking chair was to warm up to making a slipcover for my wing back chairs. I have been contemplating getting your Slipcover book. Will this help me with my wing back chairs or is it mainly for couches? 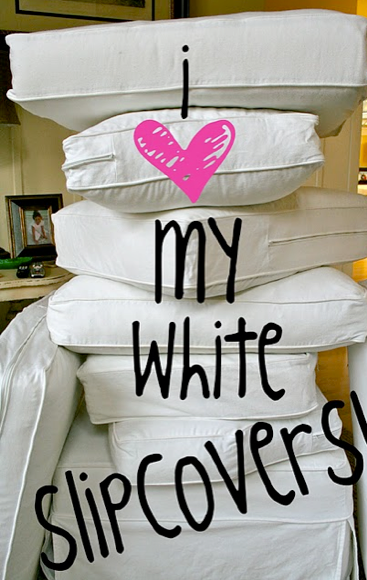 LOVE the big pile of slipcovered pillows, so cute! I cant wait to do mine! thanks so much for the feature! i love your blog and was planning on linking up when they were 100% done but you beat me to it! And who knows when they will ever be done anyways!